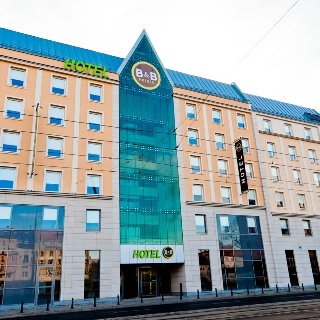 AC Hotel Wroclaw is a stylish hotel in urban style. 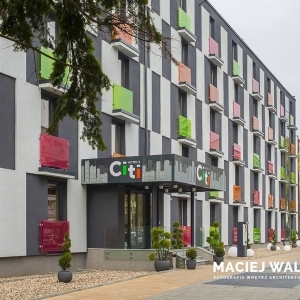 Aparthotel Bike Up offers modern apartments in the strict centre of Wroclaw. 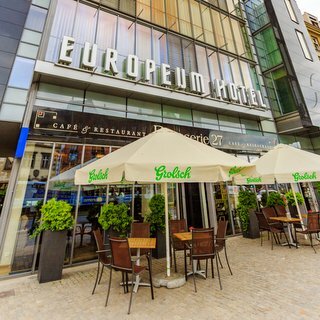 Our reception desk is open 24/7. 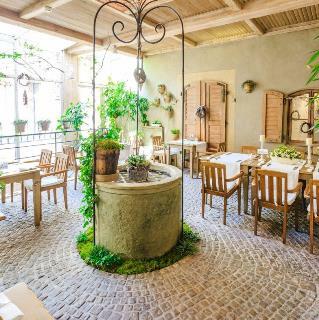 With its vibrant and carefully selected décor, they are also perfect for working remotely. 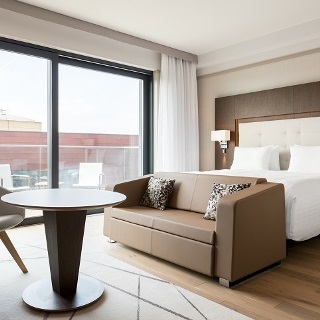 DoubleTree by Hilton Wrocław offers innovative design and great location in the centre of the city. 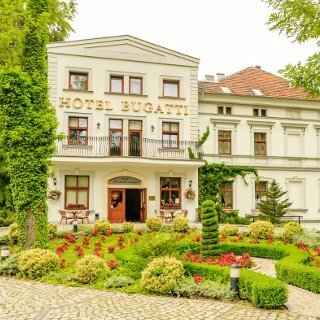 The B&B Hotel provides 140 different rooms. 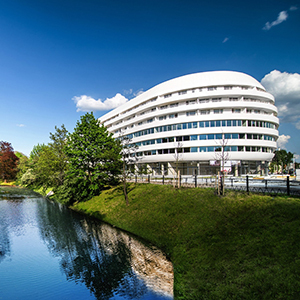 Perched right at the heart of the city, five minutes away from the Old Town. 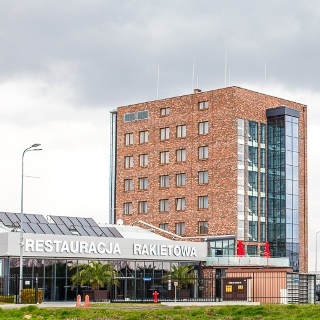 The Terminal Hotel near Wrocław Airport is a perfect destination for receptions, events, picnics and conference. 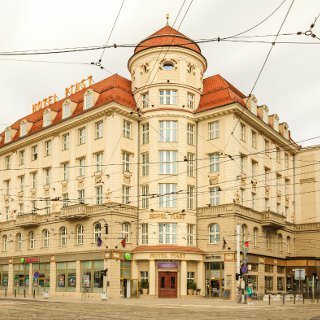 Hotel Piast is located in the city centre, opposite the railway station. 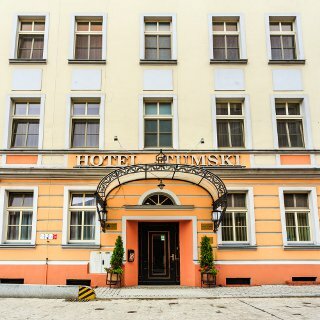 It offers 92 air-conditioned rooms: 67 double rooms with ..
Centrum Dikul Hotel is located in the heart of Wrocław, just 500 m from the Market Square. 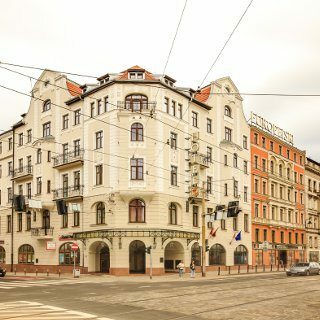 Located in the heart of Wroclaw, in the District of Four Temples, Europeum Hotel provides a comfortable and relaxing retreat for b..
Hotel Europejski Silfor is located in a beautifully restored building in the centre of Wrocław, 250 m from the Main Railway Statio.. 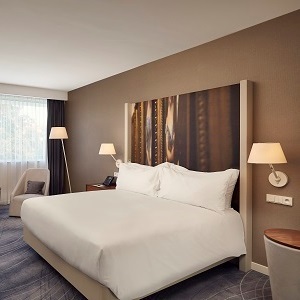 The hotel Mercure offers 151 comfortable and functional rooms, each with AC, internet access, LCD TV, tea and coffee making facili..